Frankly, many Taiwanese go to Temples, even the young people especially during festivals and before Examinations. Hsientian Temple is crowded everyday, so is the Tzuyu Temple at the end of the Raohe St NM. Lungshan Temple is as usual always crowded. Morning Flight, reaching about 1pm - Buy your Hualien ticket on this day. Note : If you miss the DRC3126, you have a long wait, and that can screw up your time table. Not too late at all: She has an Itinerary that covers most Tourist sites and then some. Morning, slack around i guess, any other place to fit in here? The flight back is at 1800, therefore what will be a good time to leave for the airport?? This New Year everything is open(After 10.30am) The Bus pickup by Freego is about 14.50.
any place did i miss out?? any1 noe hw to buy tix? The last time I heard from the TV news was the high speed train still not met safety regulations. Is it ok now? Anyone here knows how to do get to yeliu (the rock formation park)? Can i take the taiwan mrt thr? If possible which station should i alight? Sorry huh kinda blur... the train you mean is the mrt or railway huh? Saw from a website they state take jieyun (taipei metro) to danshui station. Outside the danshui station take the "danshui to keelung" bus. Is this another alternative coz i really have no idea. Is there any webby on this rock formation park? The MRT nor the train goes to Yeliou.Some comments on the Day trip up North. 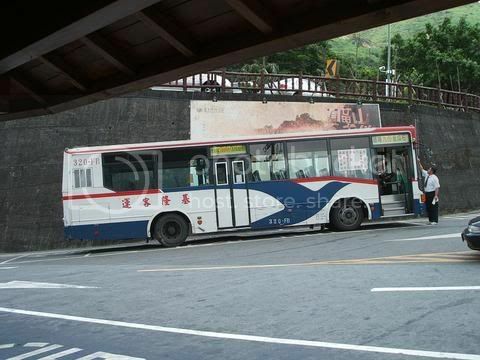 Take the Bus from The GouGuang Bus North Station which is now known as Taipei Intercity Bus Terminus. 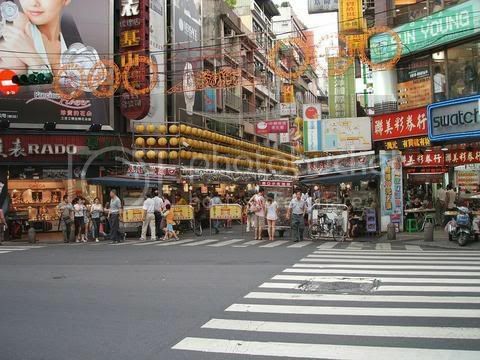 Yeliou,Jinguashi Jioufen and Keelung is nice and not too tiring. the road out is residential area and leads to a large temple. where you will also find lots of lovely local food as well. 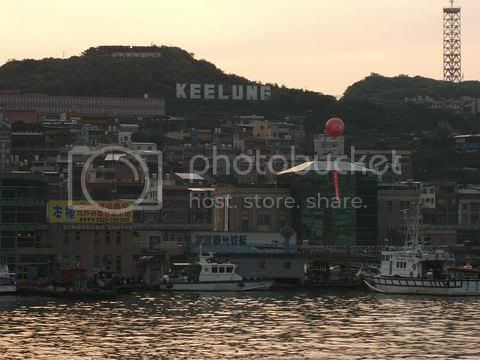 (Keelung River?? )all the way to the otherside to the Macdonalds. Last edited by nuttyazn; 22-12-2006 at 10:18 PM..
when i buy a calling card from there... can i dail the calling card using my HP and call back to singapore or do i need to use a fix line or payphone from their side to call the calling card to call back?? I go down to the back, Taipei City Mall underground , all the way to the End Sec 1: Indo Jaya- GS Card for NTD90/- for Talktime to Singapore 90/- mins. There is no call back, you just follow the instructions and dial a whole series of numbers. how you get to go and see the show?can advice? where is it?